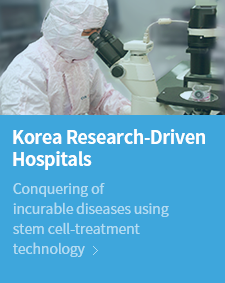 In 2013, the Ministry of Health and Welfare assessed the R&D performance of each hospital in Korea and selected 10 hospitals with excellent research capacity as Research-Driven Hospitals. 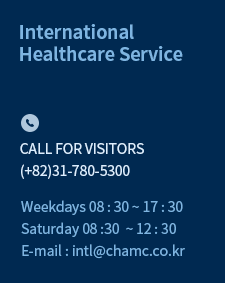 CHA Bundang Medical Center was designated as the only Research-Driven Hospital among the general hospitals and received the re-designation in April 2016 for being well-recognized in its operating capacity for three years. Research-Driven Hospitals have a goal of establishing a stable research environment and infrastructure so that the hospitals can directly research and develop the medical technologies needed in the medical field. 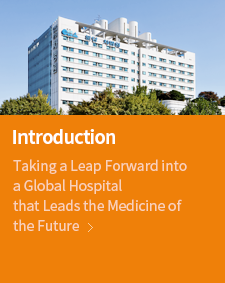 CHA Bundang Medical Center will be a global Research-Driven Hospital leading the world healthcare industry by developing and industrializing our state-of-the-art medical technology.